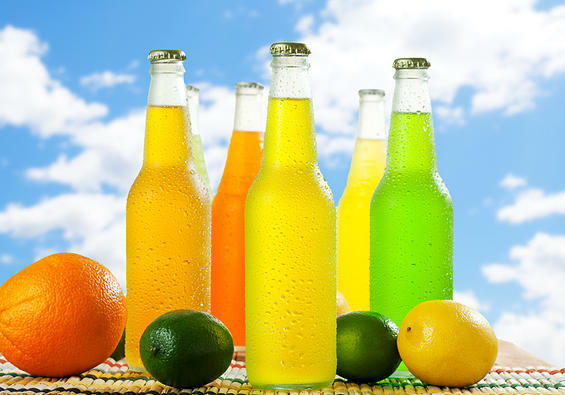 Successful interpration of a range of market leading Energy flavour and other suitable flavours for Energy and Sports drinks. The most critical success factor for a profitable production process is “integrity”. If integrity of each phase is respected, the outcome is guaranteed consistency and excellence. This is true in a production context and is key for a sustainable business. With more than 80 years on the market, we never compromise on our values and principals. Not a beverage development consulting company, Sluys International is first and foremost a flavour house. This translates to a wider platform to develop and create challenging & innovative beverage concepts, from tailored made formulation to final drink concentrate to the bottler ensuring limited waste. 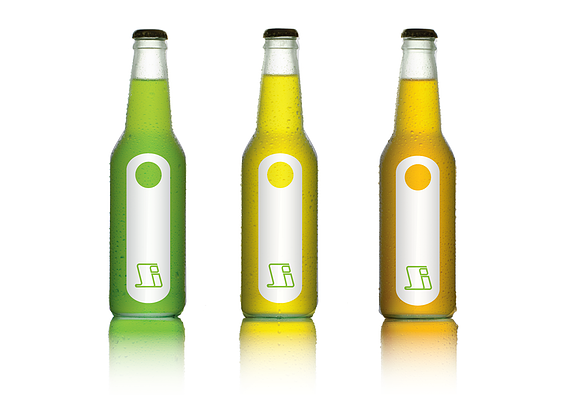 Sluys International can be your R&D and technical partner for your brand from beverage concept to the consumer bottle. 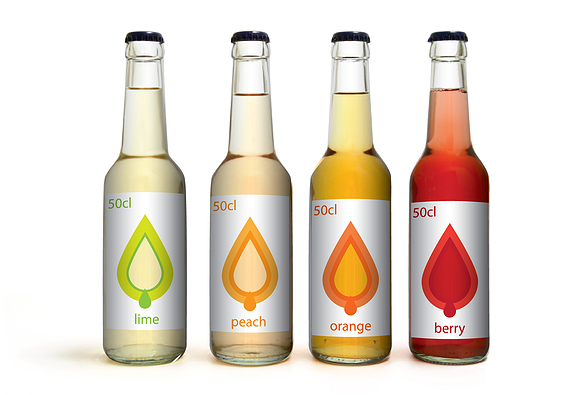 … core competence is now beverage, from flavour to beverage emulsion and drink concentrate. … has some signature flavours, notably our Citrus flavours such as Grapefruit.